I have a little problem… some days, it is a BIG problem. I have a sweet tooth that is unstoppable. This sweet tooth makes eating healthy at times very challenging. I am always on the look-out for healthy desserts, which is not always easy to find. Jeanie Vann shared her black-bean brownies, which are very delightful- but, let’s face it, those are treats and should not be kept on hand all the time. The best healthy deserts I have found are some form of fruit. My Aunt and Uncle live in North Alabama roughly half of the year and down here at the beach the other half. Let me tell you, I do not ever remember not just adoring them! When I was a child, I would spend at least half of my summer at their home in North Alabama. It was always so much fun. Their daughters, my only first cousins, are a handful of years older than me. I used to worship and terrorize them all in one breath! Oh! It was just so much fun. I really have some great, great memories of my summer vacations spent with them. My hometown and their town in North Alabama are about 300 miles apart- pretty much straight up and down I-65. So, many times, my mom would meet my Aunt about half way between the two: a little north of Montgomery and a little south of Birmingham in Clanton, Alabama and either drop me off or fetch me. One trip in which Moma was fetching me, as I rode through Birmingham traffic with my Aunt, I threatened to jump out of the car- I never intended to jump out of the car, I just intended to get a rise out of my Aunt. That’s cute isn’t it? I deserve every bit of what Baby Bub dishes out! Soooooo, earlier in the summer I asked them to bring me some peaches. They had no problem stopping in Clanton on their way to the beach. My Aunt sent over a very pretty basket of peaches that I was so excited to get! Chilton county peaches are so gooooooood! Just look at this bevy of beauties! Weeeeeeelllllll, a peach cobbler is not really going to help me get back in my old trustys buuuuuut, I have already openly admitted I have an unstoppable sweet tooth. And peaches sure are sweet. 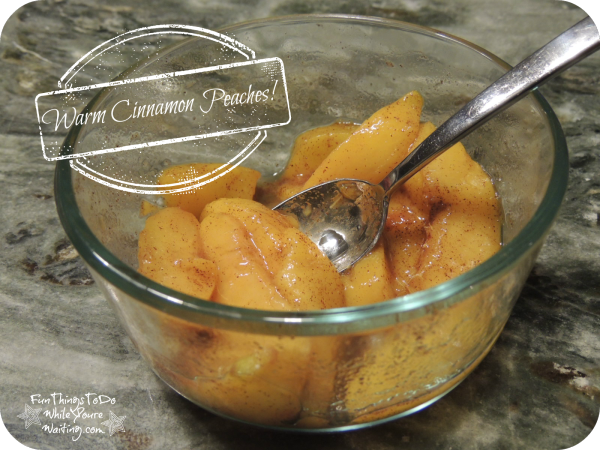 So, it hit me the other night when I was prowling the kitchen looking for something to satisfy my sweet tooth- what if I took a handful of those frozen Chilton county peaches, sprinkled them with cinnamon and microwaved them for about 2 minutes?! Something good happened! These warm cinnamon peaches were really good! Seriously! I originally intended to just leave this post at this but, tonight I was again hit with some inspirations. What if I used these frozen peaches in conjunction with some vanilla Almond milk, ice cubes, and a dash of Splenda to make a milk shake? This ‘what if’ turned out awesome. 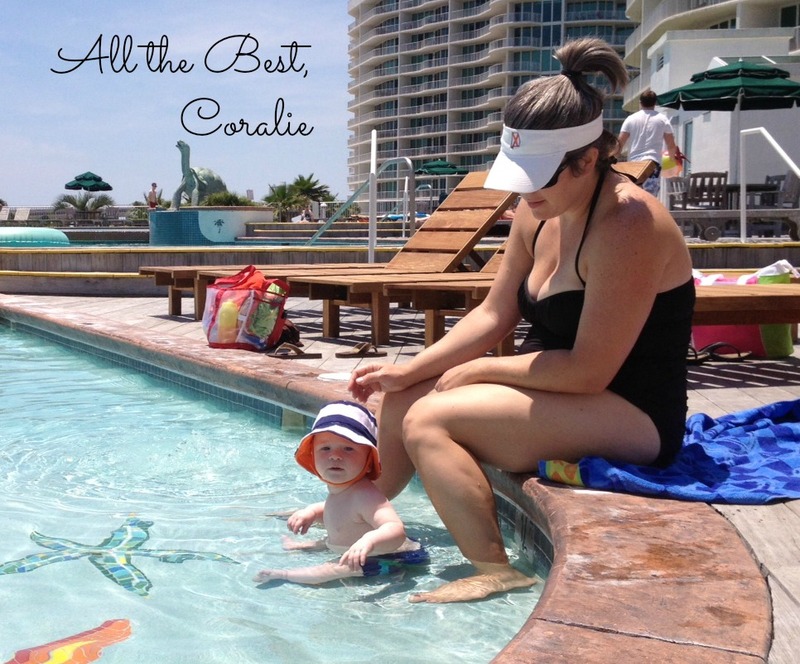 Coralie!, Healthy, Sweets, What's Cookin'? 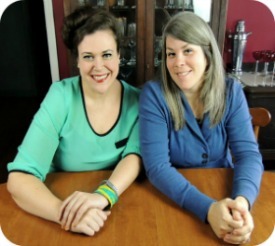 Alabama, Chilton County, Coralie, Healthy, I65, Peaches, Sweets, What's Cookin'? I bought some peaches tonight after reading your post! 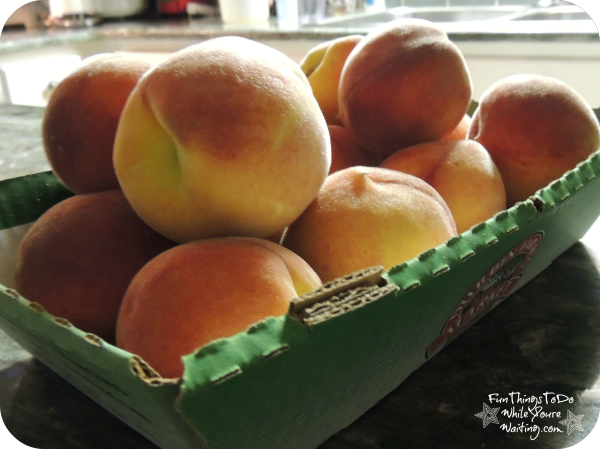 Although I am living in the land of awesome produce, there really is just something to be said about peaches from the South. Some of my most vivid taste memories are sitting in my Aunt Bett’s kitchen eating sliced, peeled, ripe peaches in a bowl of whole milk. I, too, am also a sucker for peach ice-cream. Nom nom nom.